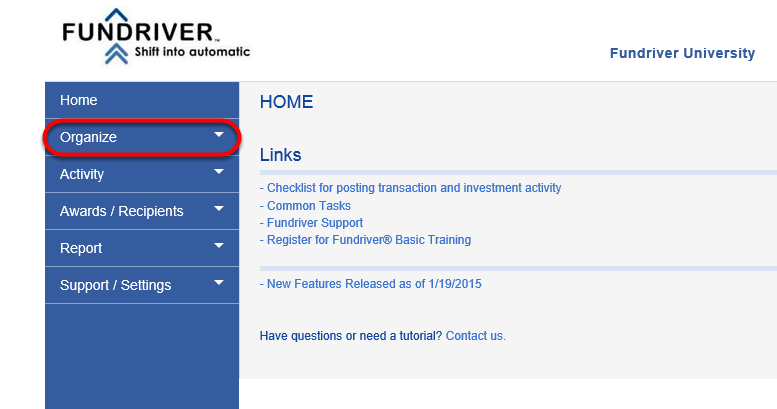 Updating GLIDs in the Fundriver is straightforward and can be done within the interface, in most cases. If a large number of Manager GLIDs need to be changed, speak with your Support person about options for importing the changes. 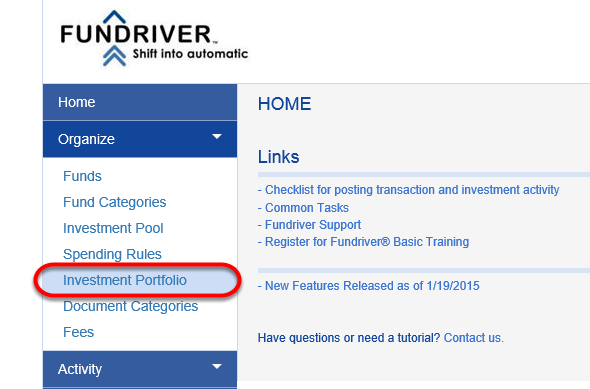 On the INVESTMENT PORTFOLIO tab you can update your Manager profiles. 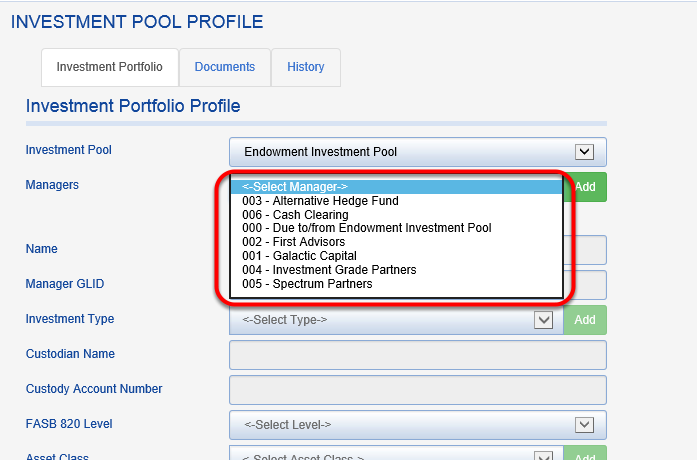 Select the INVESTMENT POOL and the Manager that will be changed. When you select the Manager, the profile will populate. At this point, any profile data can be edited, including GLID. 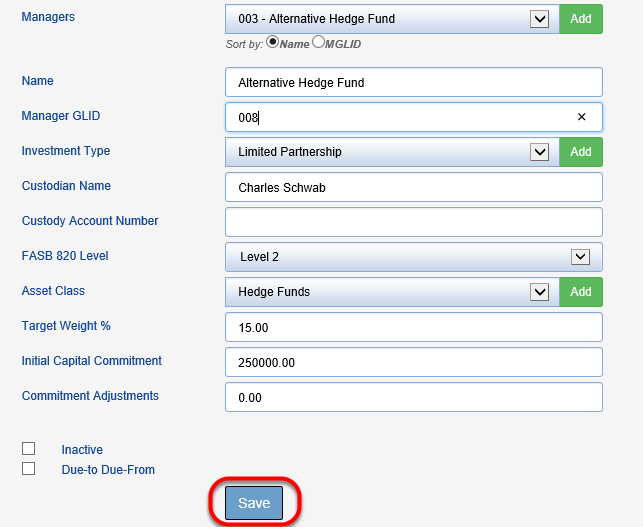 Overwrite the existing GLID with the new one in the MANAGER GLID field. Once the new GLID is entered, SAVE the profile. Repeat as necessary for other Manager GLIDS that need to be changed. 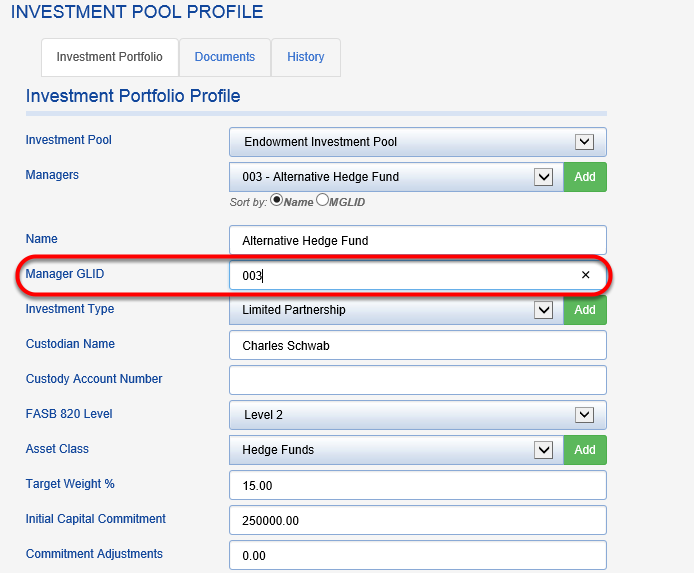 FAQ: Can I move a fund from one investment pool to another? How do I add a new investment manager to a pool?